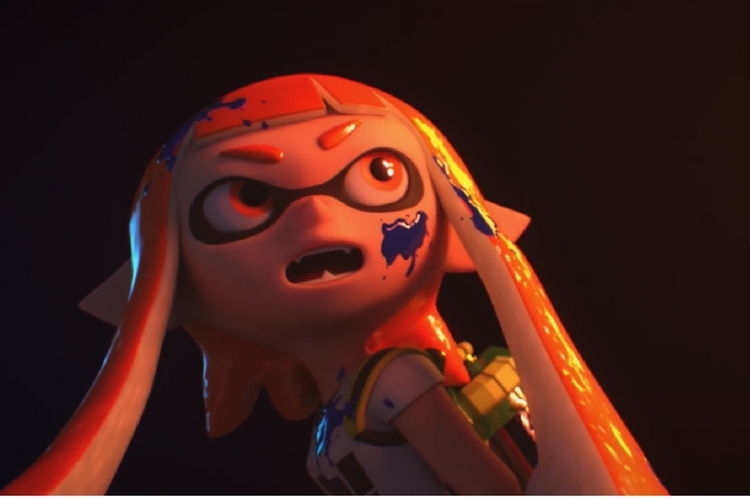 Super Smash Bros announcement for Switch isn’t the most surprising announcement, but it’s too hard to ignore given Nintendo’s dramatic teaser. Super Smash Bros will hit Switch this year, and it will be interesting to see how it stacks up. Splatoon 2 is getting its first-single player story expansion DLC called Octo. The DLC will cast you as an octoling named Agent 8, unraveling the mysteries of Inkopolis. The expansion will cost $20 and it’ll be available this summer. Splatoon 2 is also getting update 3.0, which will introduce a bunch of new outfits, new stages, etc. 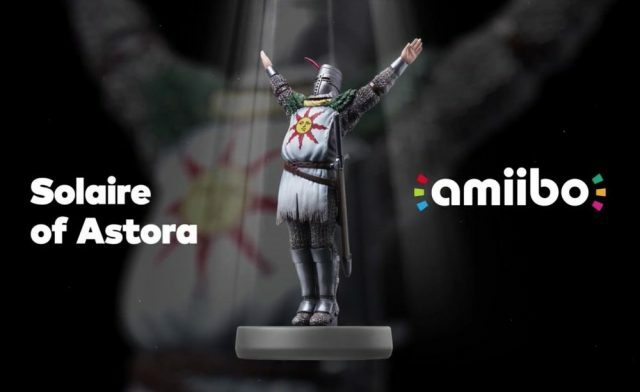 A new “praise the sun” gesture Amiibo will also be available. This particular piece will be available alongside Dark Souls Remastered. It’s been a while since we got a new WarioWare game. 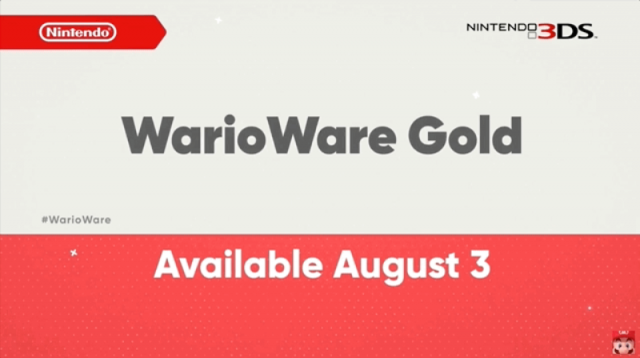 Interestingly, the company has announced that a new WarioWare game called WarioWare Gold will come out in August for Nintendo 3DS. According to Nintendo, this will be most action-packed WarioWare game in the series. Crash Bandicoot is returning to a Nintendo console. Undertale RPG will also make its Nintendo debut later this year.